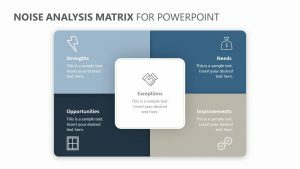 Explore the different prospects of a project or company from a variety of viewpoints with the Prospect Criteria Matrix for PowerPoint. 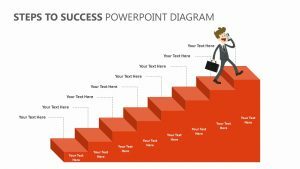 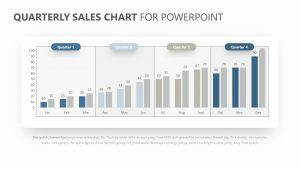 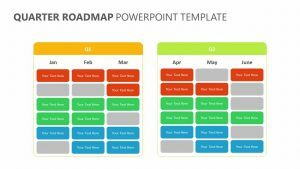 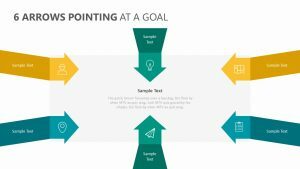 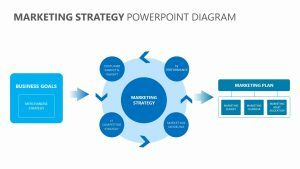 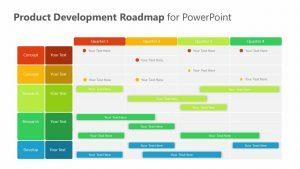 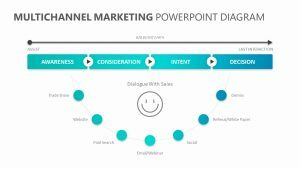 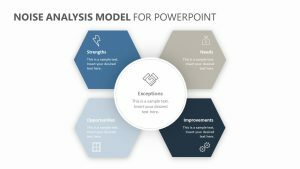 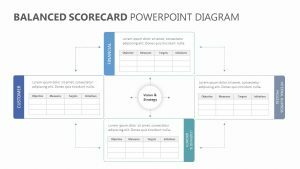 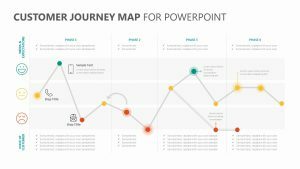 The Prospect Criteria Matrix for PowerPoint offers you three fully editable PowerPoint slides that will allow you to edit the icons, colors, numbers and text as you see fit. 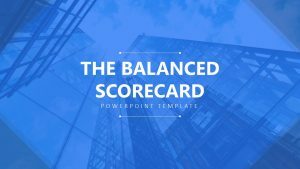 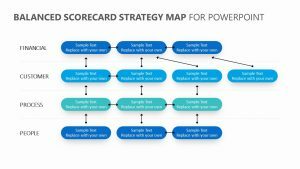 There is a bar graph present at the bottom of the slides, and at the top there are indicators such as criteria, metric, weight, ratings and scores to look at. 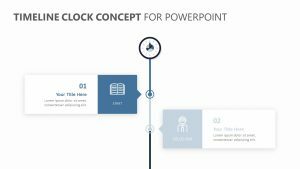 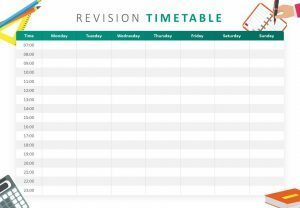 At the bottom right, you can include a subtitle as well as a short paragraph of text.